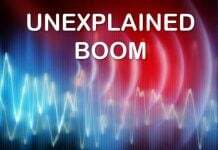 Last week, two series of loud, unexplained booms were heard and felt across the US. 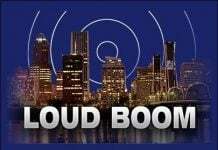 Residents of northeast Bellingham heard a loud, dynamite-sized “boom” at around 9 p.m. Thursday evening, Nov. 13, 2014 but law enforcement could not find what caused the noise. Officials wrote in a press release that the cause of the still unexplained explosion was most likely an improvised explosive device or illegal fireworks. But nothing has been found yet! 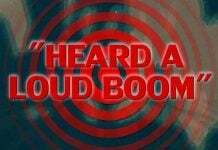 Some rumblings were linked to SONIC BOOMS on Nov. 14, 2014 in Alabama. Residents from Montgomery county to Warren County heard and felt three loud, earth-shaking booms at around 7 p.m. on November 16, 2014. The loud booms sounded like an explosion. The rumbling noises travelled from Springboro, Miamisburg, Centerville to Kettering areas. But anyhow, the cause of the loud booms that shook houses is still undetermined. 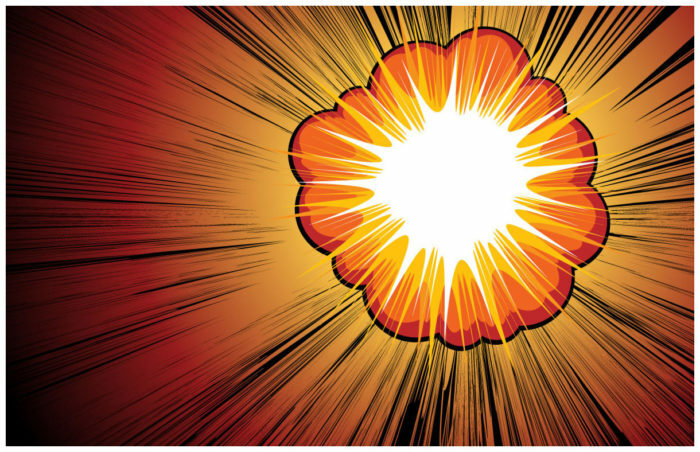 What could it have been if it wasn’t man-made… A meteor disintegration?